Although catching breast cancer at an early stage is the best of bad news, it does not mean that the treatment will be a walk in the park. 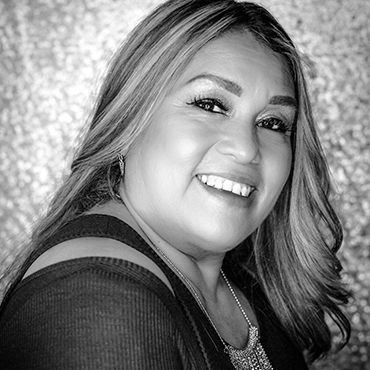 Maria Guadalupe Ramirez was diagnosed with breast cancer in February of 2015. She underwent mastectomy in March, followed by six -rounds of chemotherapy and three months of Herceptin. The hair loss and chemotherapy side-effects were strenuous. There were many days that Maria felt like giving up, but her faith and family’s love and support encouraged her to remember that the pain and sadness of this disease were only temporary. Three years from her diagnosis, Maria reflects on her journey, now that the worst is in the past. “I’ve learned to suffer, learned to fight and learned to survive,” said Maria.